The one you have been waiting for! 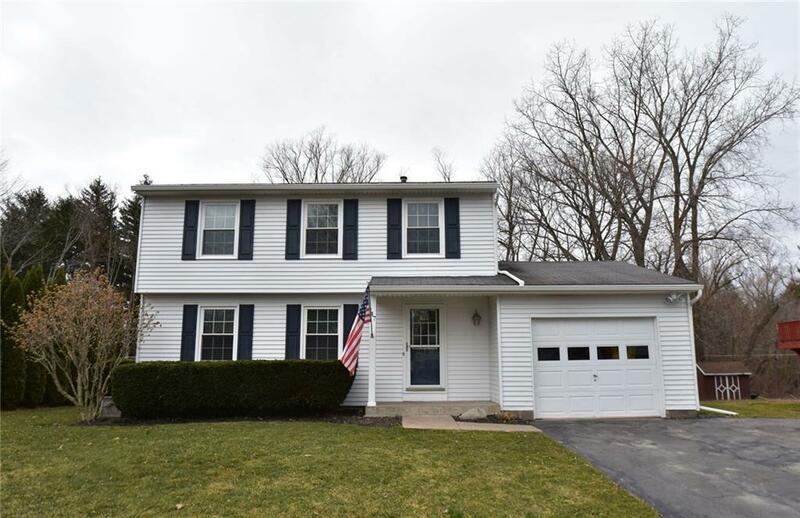 In the village of Hilton, 4 bedroom, 1.5 bath Colonial with private park like setting! Formal dining room with hardwood floors, cozy living room, 96 Hi Efficiency furnace and humidifier in 2009, windows 2011, main bath new in 2017, eaves and fascia vinyl wrapped in 2018, deck overlooks beautiful back yard complete with creek and wide open green space!